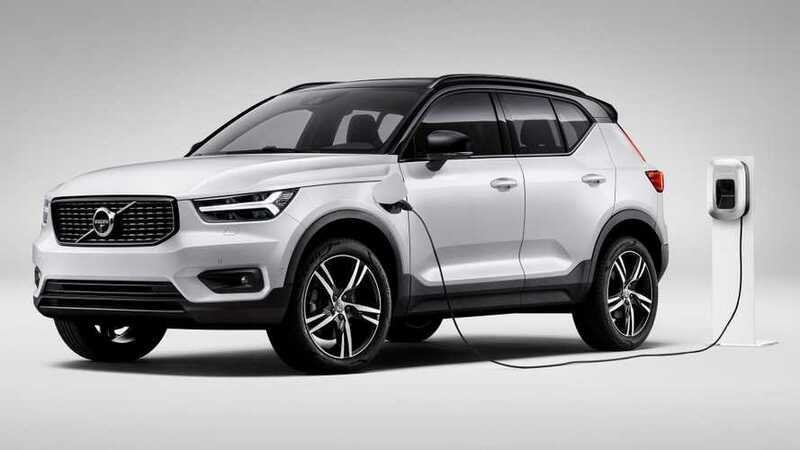 Without providing details on the zero-emissions XC40, Volvo announced plans to have its very first EV on sale by 2020 when the Tesla Model 3-rivaling Polestar 2 launches. 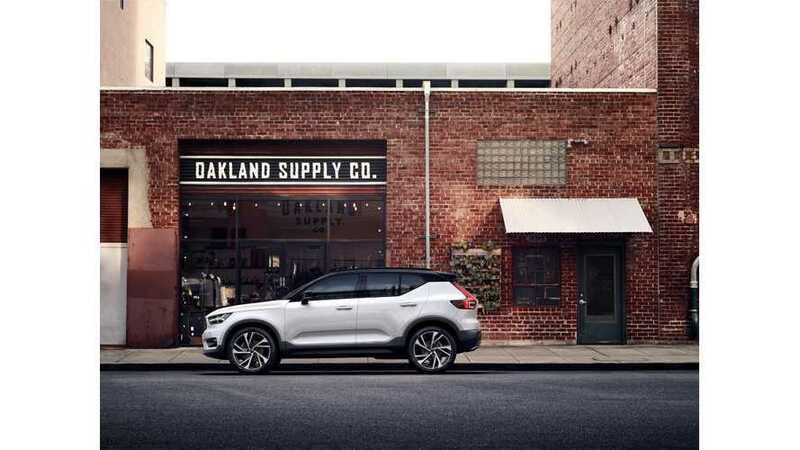 While the Volvo XC40 seems like an appealing endeavor for customers, many have feared that the carmaker simply won't turn a profit with this vehicle. 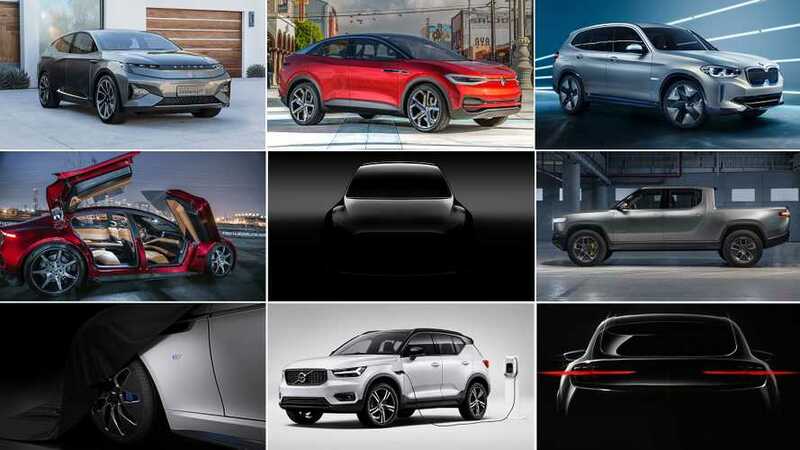 Most of its direct competitors, for example, the Jaguar I-Pace, starts at a whopping $69,500 MSRP. Sales of this stylish plug-in crossover will begin this year. 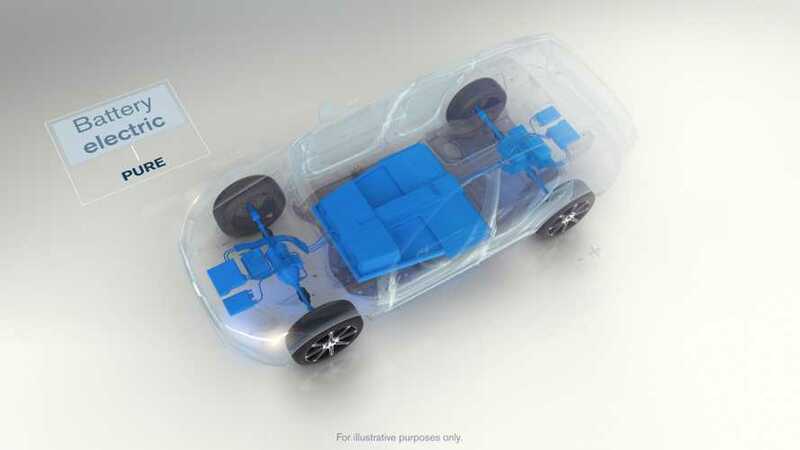 A Pure electric version that goes over 300 miles per charge will follow. 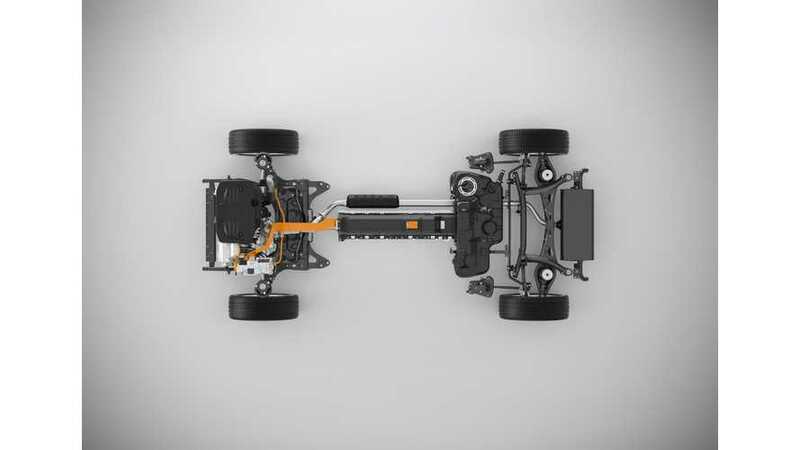 Volvo Cars raised the bar for the electrification goal - 50% of car sales will be all-electric by 2025! 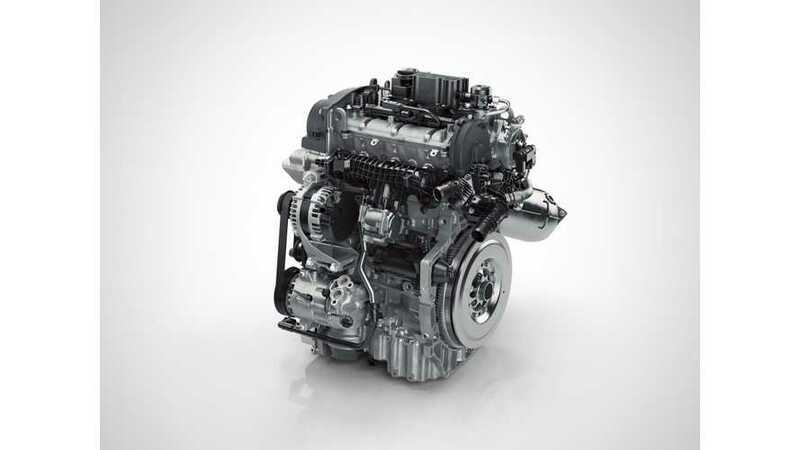 The Swedish company previously announced that from 2019 on, all new models will be at least hybrids. 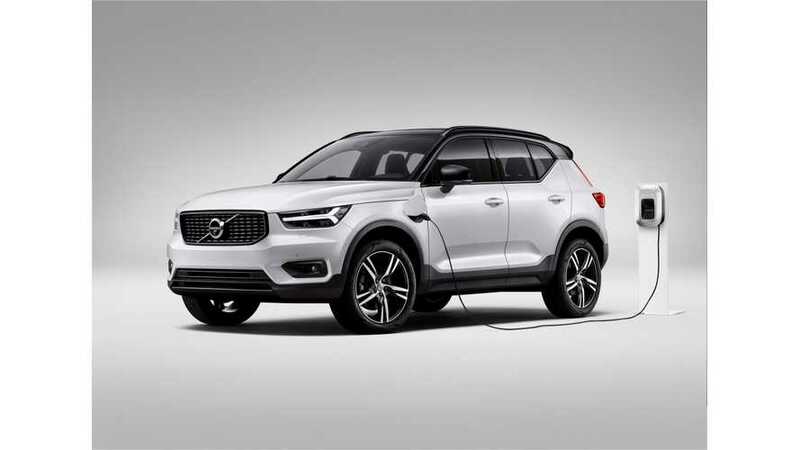 The XC40 BEV is expected to be the second all-electric Volvo with range of up to 310 miles (500 km), likely NEDC, which is 186 miles or so EPA. 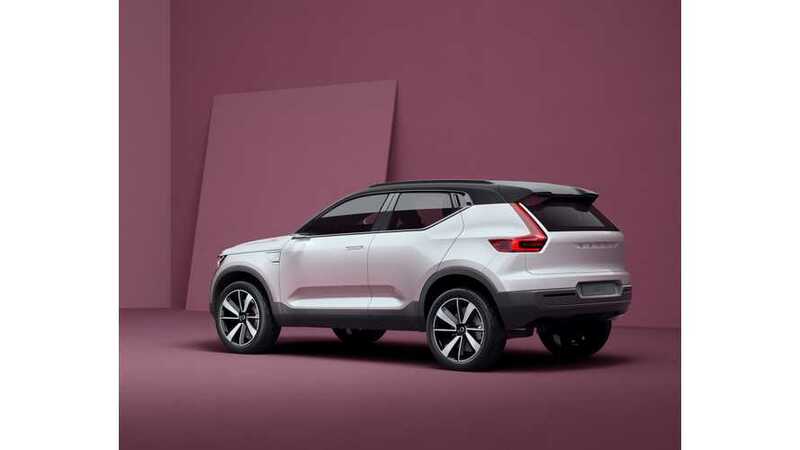 The Volvo XC40 will go on sale this year, with the plug-in hybrid version XC40 T5 Twin Engine to be available in 2018, and built on Volvo's new CMA architecture.